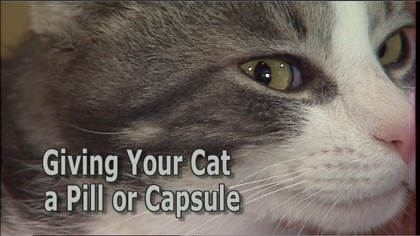 Narrated, step-by-step instructions show you how to administer a pill or capsule to your cat. Clear, easy to understand explanations featuring live-action video and animated details. Running time approximately 8 minutes.